PIF Statement on devastating fires in Greece – Pearl Of The Islands Foundation Inc. 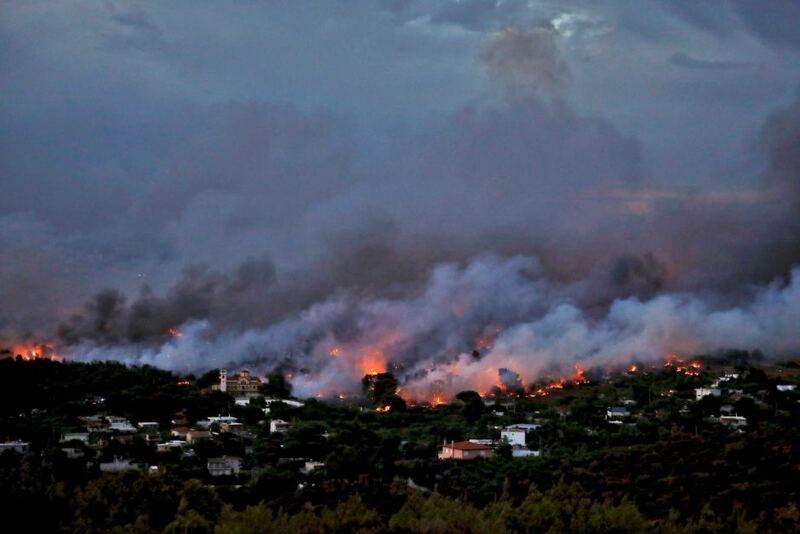 It is with great horror that we have heard of the forest fires that have claimed many lives in Greece this week. We express our heartfelt condolences to the country of Greece as they mourn during this tragic occurrence. We sympathise gravely for the victims, their families and those who do not yet know the fate of their loved ones. During these difficult times, we stand with the Greek people. We trust and pray that the tragedy will end quickly so that efforts can be focused on rehabilitation and rebuilding.